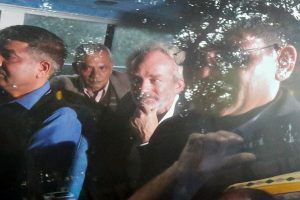 Escorted by a small convoy of police cars and bikes, 57-year-old Michel was taken to the CBI headquarters’ lockup at the ground floor of the imposing 11-floor steel and glass building where he reached around 1:20 am on Wednesday. 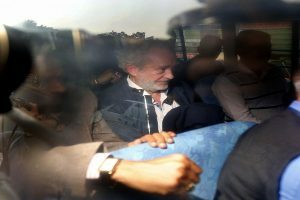 Christian Michel is one of the three middlemen being probed in the case, besides Haschke and Carlo Gerosa. 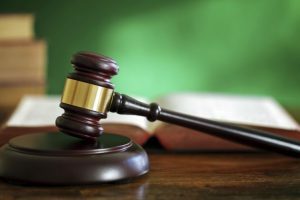 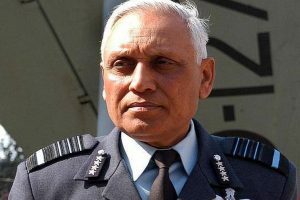 Special judge Arvind Kumar granted bail to Tyagi and his cousins involved in the case. 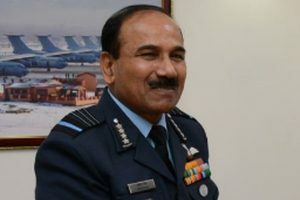 They have been asked to furnish a bail bond of Rs 1 lakh with one surety of the like amount. 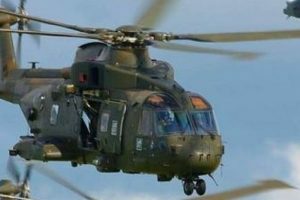 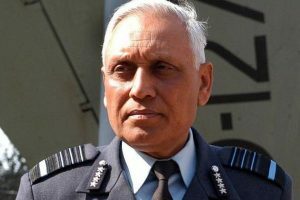 Continue reading "AgustaWestland case: CBI seeks Sanjeev Tyagi’s bail cancellation"
Continue reading "CBI moves HC seeking cancellation of Tyagi’s bail"
Continue reading "Tyagi like family member, but no sympathy if proven guilty: IAF chief"
Continue reading "VVIP chopper scam: Ex-IAF chief SP Tyagi granted bail"
Continue reading "CBI seeks Tyagi’s custody for 7 more days"
Continue reading "SP Tyagi’s arrest dents IAF reputation: Arup Raha"
Continue reading "VVIP chopper scam: Ex-IAF chief SP Tyagi sent to 4-day police custody"